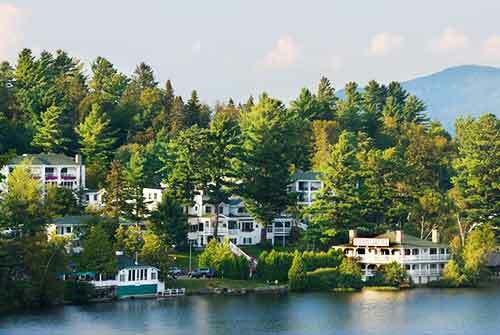 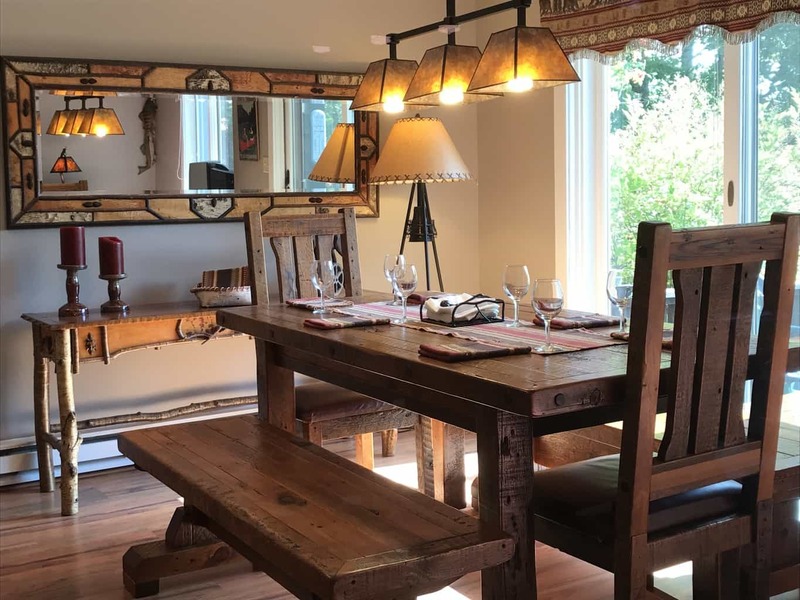 Newly renovated townhouse in the beautiful Whiteface Club & Resort. 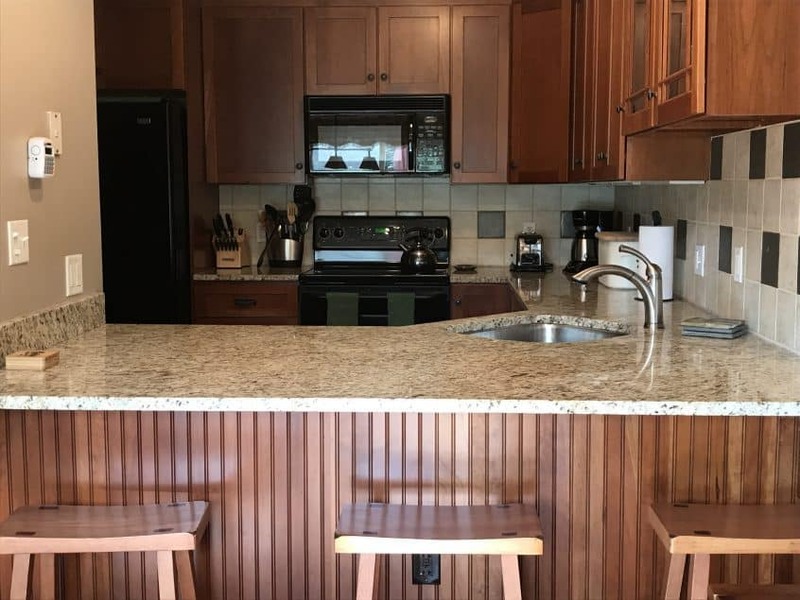 Granite kitchen and bathrooms, fully appointed, including jetted tub. Hardwood floors throughout. 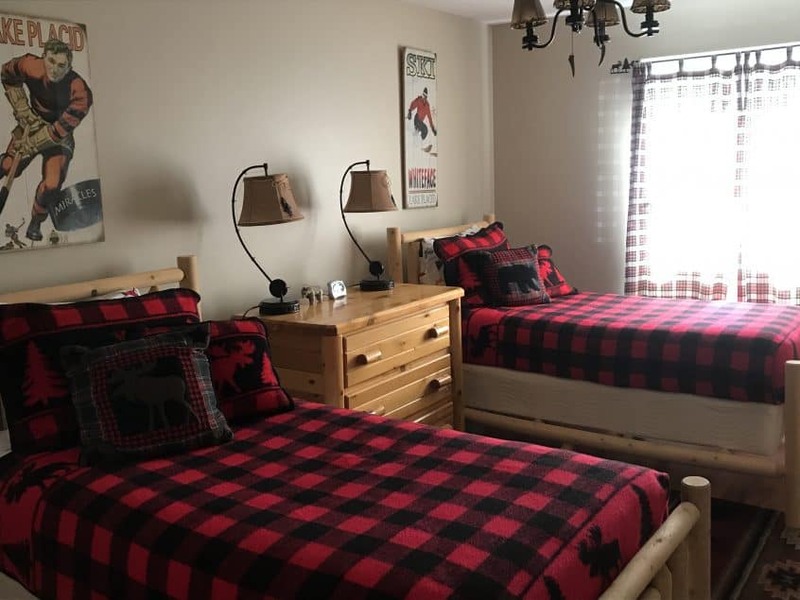 All new linens and bedding, beautifully furnished in Adirondack style. 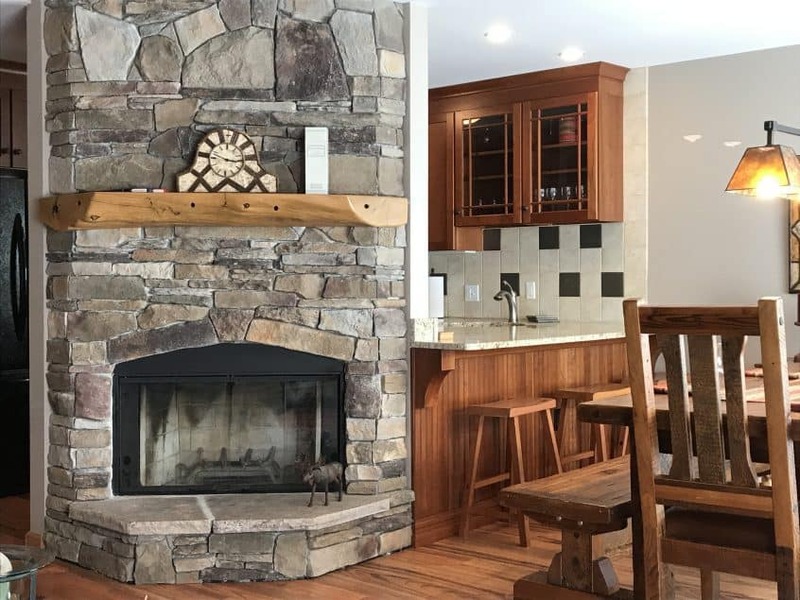 Stunning wood burning fireplace in living room. 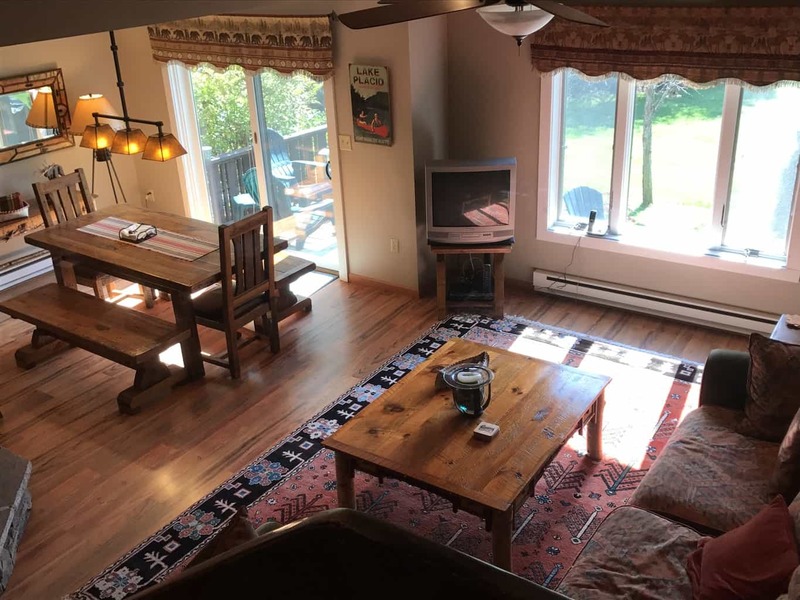 TV w/cable in all bedrooms, living room and game room with WiFi throughout. Two Master Suites w/private bathrooms. 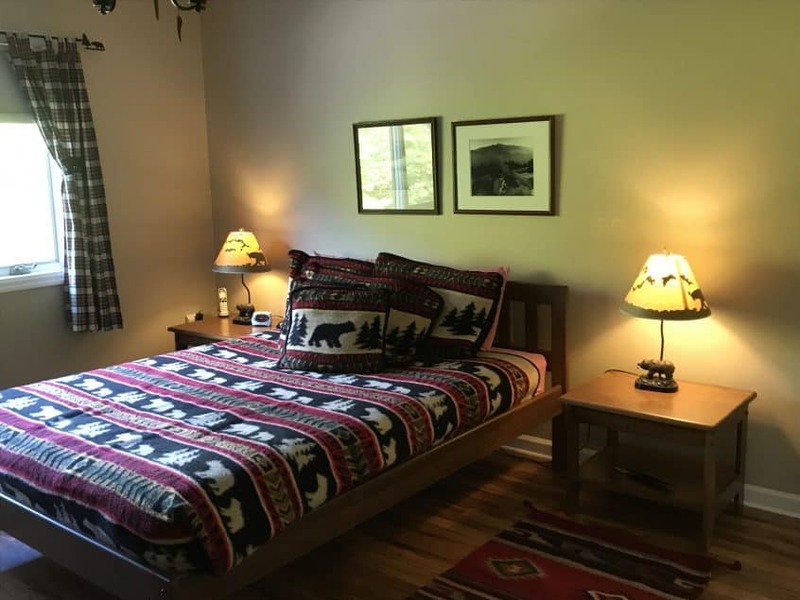 Plus an additional bathroom, bedroom and bunkroom. 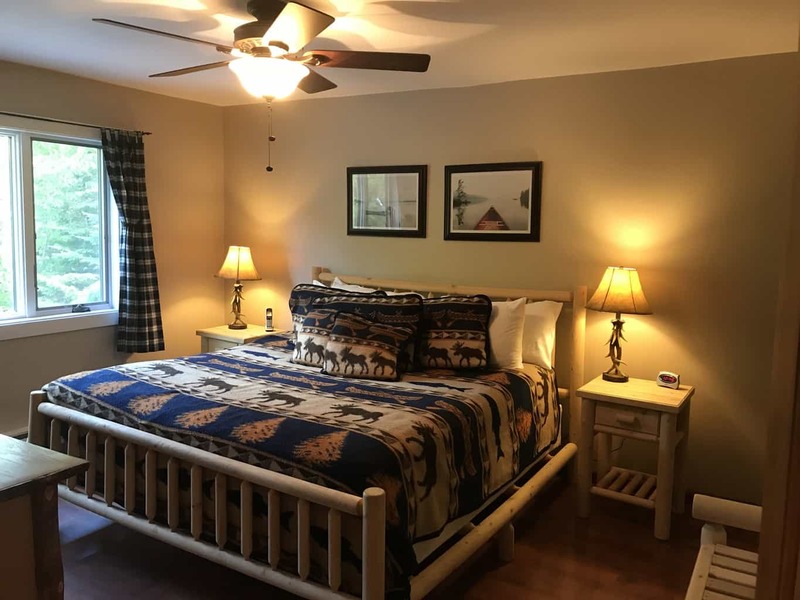 All bedrooms plus living room have overhead ceiling fans. 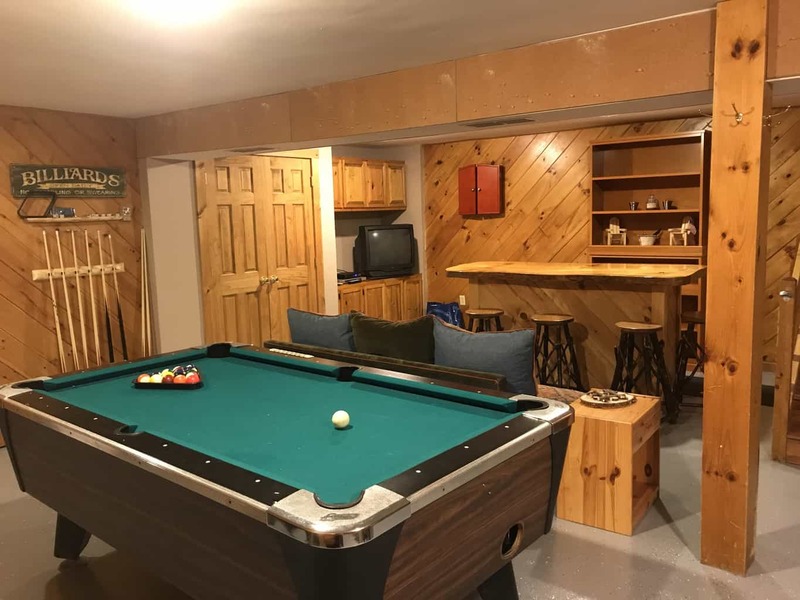 The game room hosts a bar, TV/DVD, games etc. 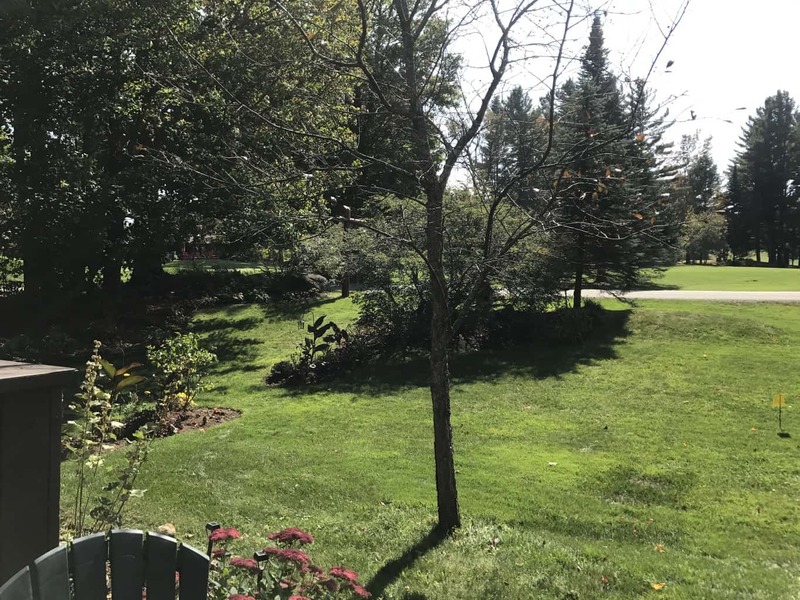 The deck with Adirondack chairs and gas grill overlooks the 18th hole of a top-ranked golf course and is just steps to the Jackrabbit hiking trail. 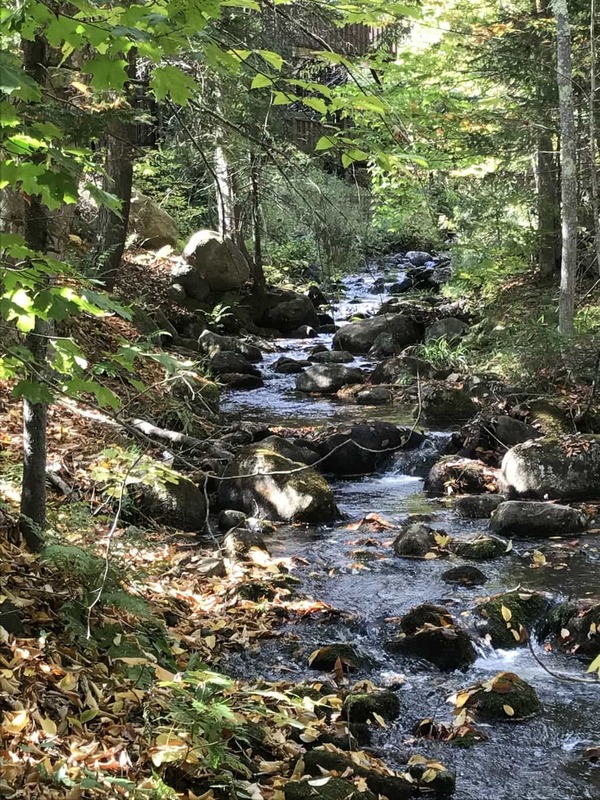 Alongside a lovely babbling creek, fall asleep to the sound of running water. 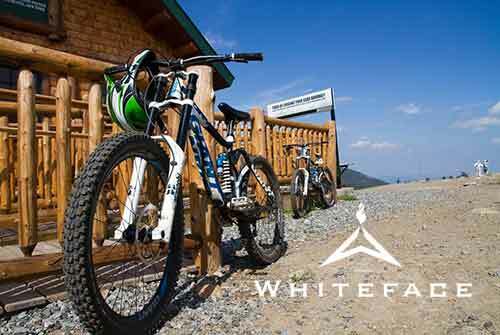 Ski in-out X/C trails and snowshoe trails. 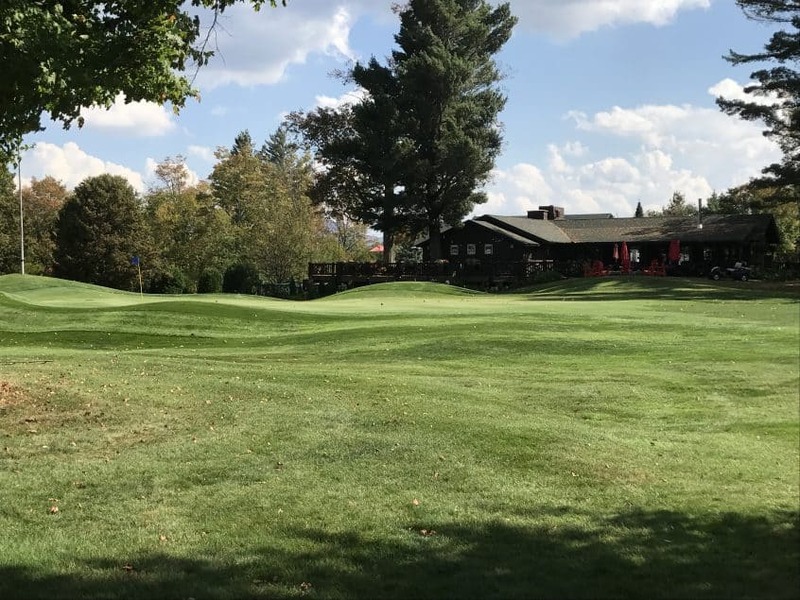 Grab your clubs and steps from the Clubhouse and practice areas. 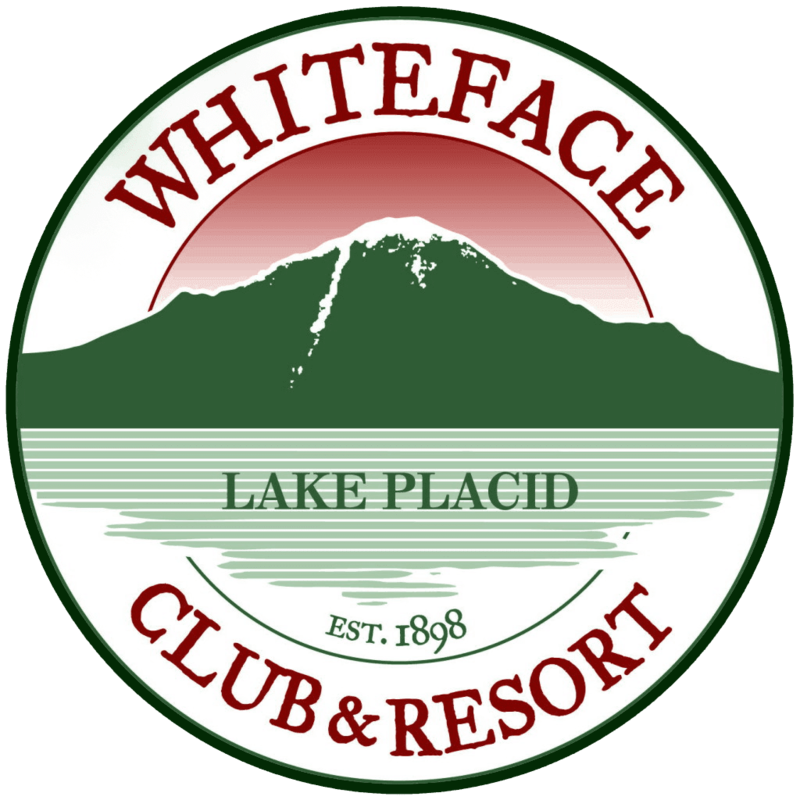 Complimentary beach passes to the Whiteface Club & Resort beach area area also included for 10 guests. 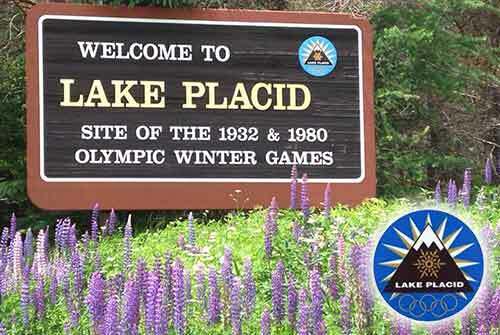 All just 5 minutes (max) from Main Street in Lake Placid, large grocery store and other services.